Drake surprised his fans at the weekend by dropping two new songs, and one of them is about his former flame, Jennifer Lopez. The singles, 'God’s Plan' and 'Diplomatic Immunity', were released without warning on Saturday, and are already causing a lot of buzz. 'Diplomatic Immunity', in particular, has raised a few eyebrows. The rapper opens up about losing Jennifer in early 2017 following their brief relationship. “2010 was when I lost my halo / 2017 I lost a J. Lo / A Rotterdam trip had me on front page, though,” Drake raps. 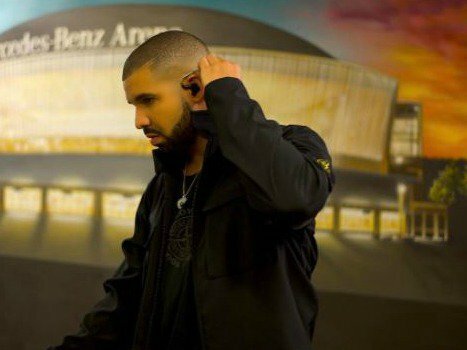 Fans have speculated that the "Rotterdam trip" lyrics are in reference to a tabloid report in January 2017 that published pictures of Drake looking cozy with a woman at a restaurant in the Netherlands. Jennifer reportedly dumped Drake soon after, and moved on to retired Major League Baseball star, Alex 'A-Rod' Rodriguez. The lovebirds reportedly started dating in March 2017. Drake and J.Lo's short-lived romance resulted in Drake's ex, Rihanna, unfollowing the 'Ain't Your Mama' singer on Instagram. 'God's Plan' and 'Diplomatic Immunity' are off Drake's 'Scary Hours' EP.